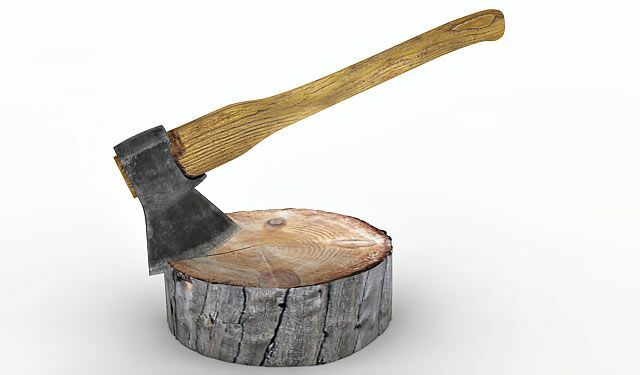 High detailed, high resolution 3d model of Axe and Wood log. 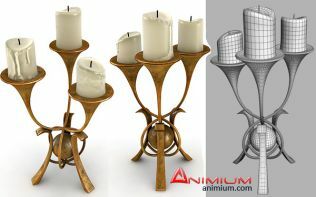 Can be used as 3d game props or as a 3d element to add details in a 3d scene. Quad faced, high resolution mesh. Standard Materials and high resolution textures. Included Diffuse, Bump and Specular maps at 2048 x 2048 pixels.